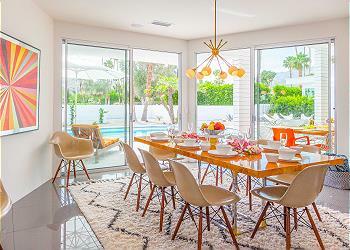 Ideal for planning a lavish retreat with friends and family in the temperate, beautiful locale of Palm Springs, our five-bedroom Palm Springs vacation house rentals provide the utmost standard in local accommodations. 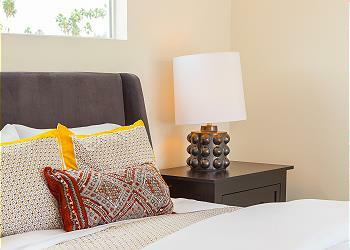 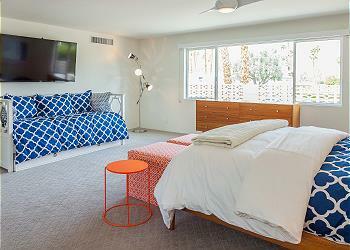 In our Palm Springs five-bedroom vacation rentals, you and your guests will be treated to more space, privacy, and amenities you could desire. 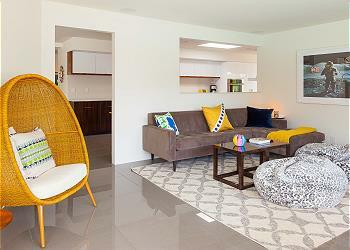 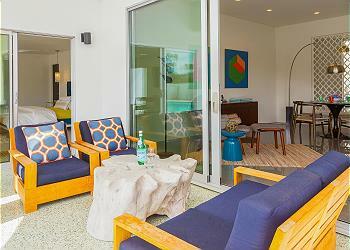 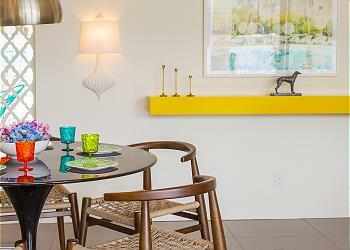 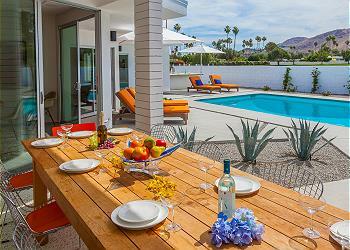 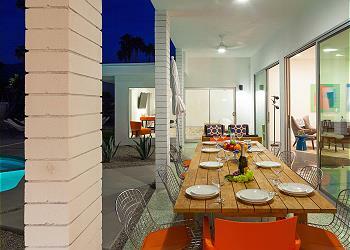 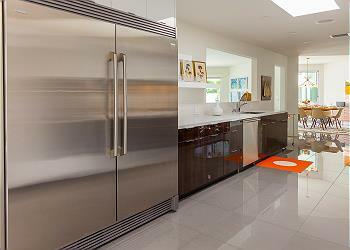 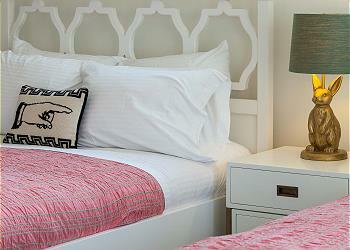 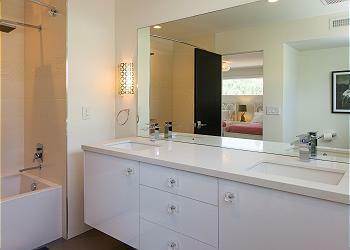 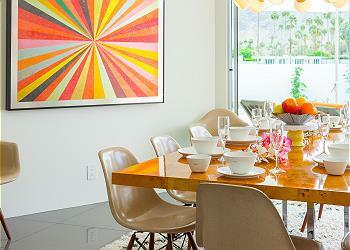 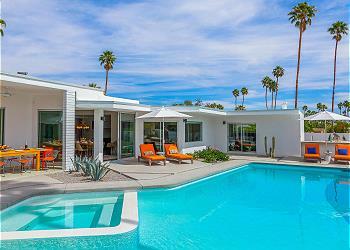 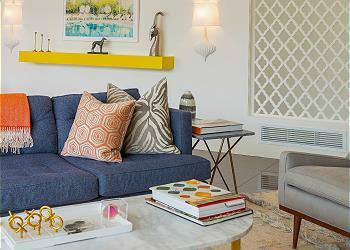 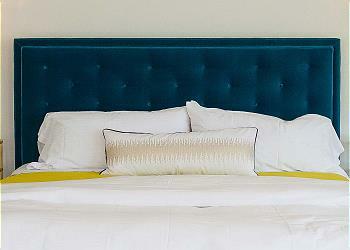 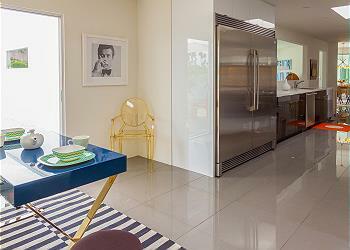 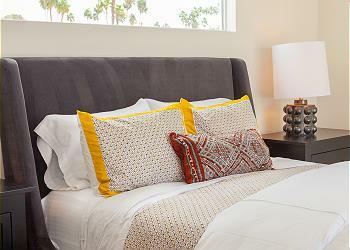 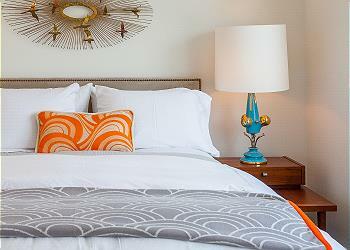 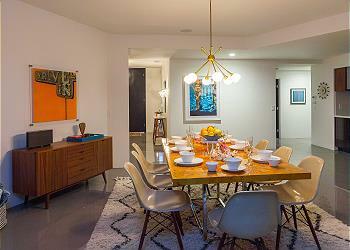 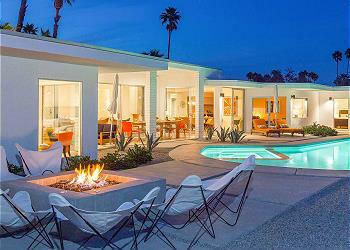 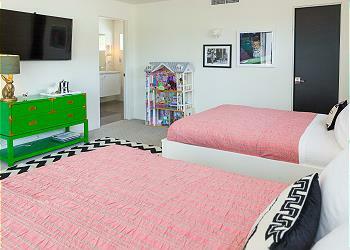 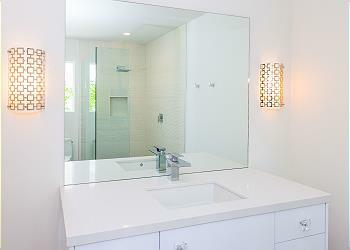 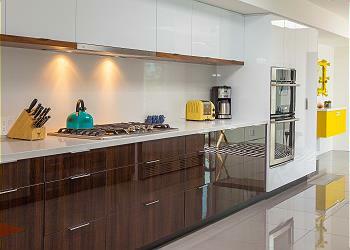 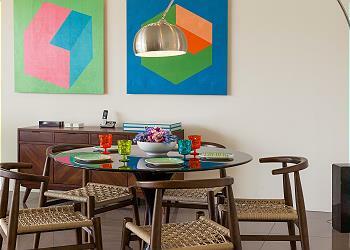 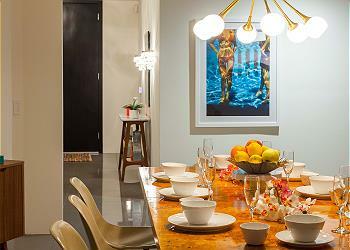 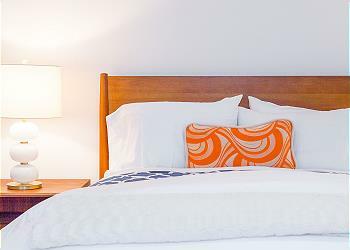 Look over our exclusive selection of five-bedroom vacation rentals in Palm Springs below! 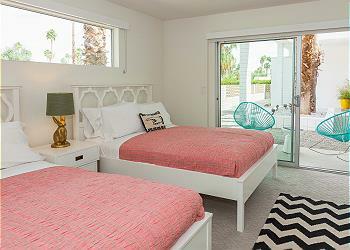 Nestled against the awe-inspiring backdrop of impressive mountain peaks, swaying palm trees, and mesmerizing sunsets, our five-bedroom vacation houses for rent in Palm Springs CA set the stage for an unforgettable stay in our Palm Springs vacation house rentals. 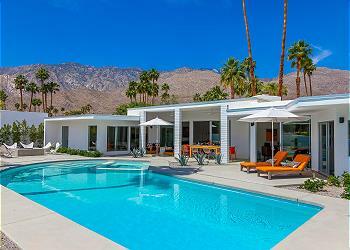 Bask in elegant luxury with that midcentury twist that Palm Springs is renowned for, your hours between sightseeing and recreation punctuated with lazy moments on chaise lounges by the sparkling waters of the pool or the steamy bubbles of the hot tub, in the cool shade of a colorful umbrella. 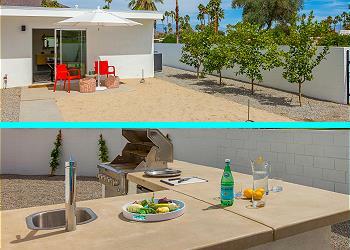 There’s nothing better than taking a refreshing dip on one of Palm Springs’ famously warm and sunshine-drenched days or unwinding with a soak in the hot tub. 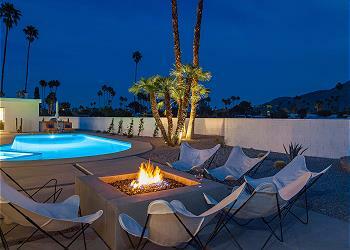 On those chilly desert evenings when you’re not experiencing the best of Palm Springs’ bars and nightclubs, you can enjoy the serenity of hanging out with friends and family around the warmth of the fire pit, with twinkling lights and clear, starry skies overhead. 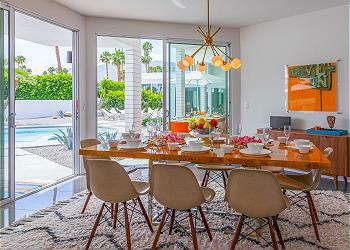 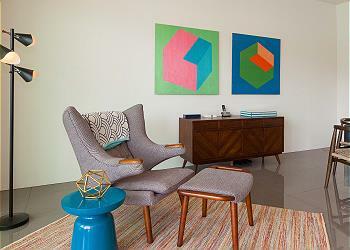 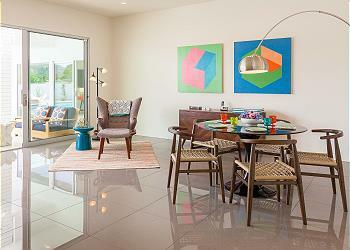 Inside, calming colors are contrasted with bright, artful décor, diffusing throughout the vast and airy floor plans of these stunning homes for rent in Palm Springs CA. 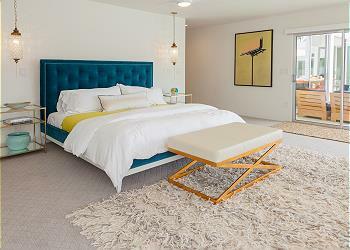 Comfy and tasteful high-end furnishings provide ample seating for you and your guests during movie nights with the flat screen television while snuggling up to the fireplace. 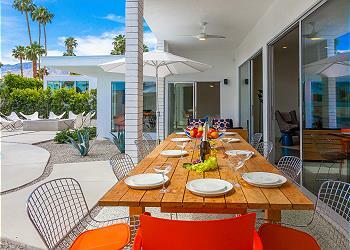 Enjoy a meal—whether you make it yourself using the gourmet kitchen’s luxury appliances and enormous granite countertops or simply reheat your succulent leftovers from one of local Palm Springs restaurants nearby—indoors at the bar seating, breakfast nook, or dining table, or outside on the patio. 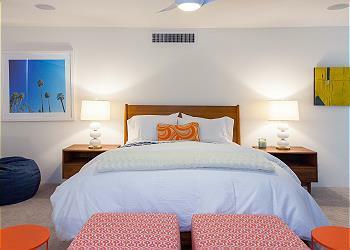 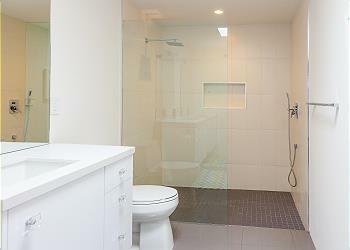 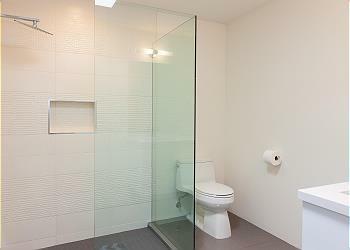 Before you slip into a food coma underneath the soft covers of your plush bed, wind down with your favorite show on the flat screen television in the bedroom, or treat yourself to a hot shower or a long bath in one of the pristine resort-caliber bathrooms that our houses for rent in Palm Springs CA have to offer. 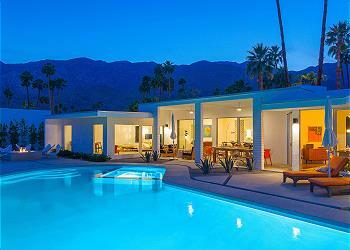 Between its storied past and natural wonders, Palm Springs is a fascinating and beautiful place to plan your next vacation. 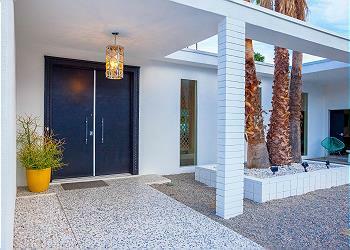 Enjoy leisurely activities like golfing and gambling at one of the many golf courses or casinos in the area, or opt for a ride on the Palm Springs Aerial Tramway and enjoy kicking back with a view of Chino Canyon. 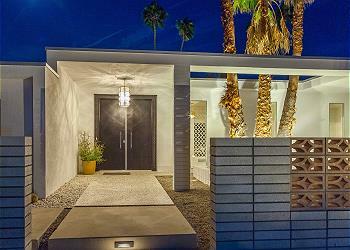 Attend annual events held in Palm Springs as diverse as polo matches, international film festivals, Modernism Week, tennis championships, rodeos, outdoor large scale art exhibitions in the desert, music festivals, and festivals celebrating LGBTQ pride. 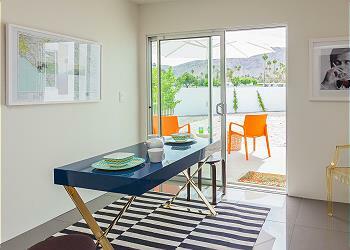 Indulge in retail therapy or window shopping in spots like Downtown Palm Springs or El Paseo, the Palm Springs equivalent to Rodeo Drive, located in the nearby city of Palm Desert. 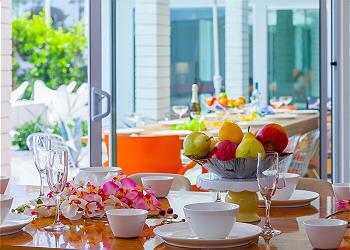 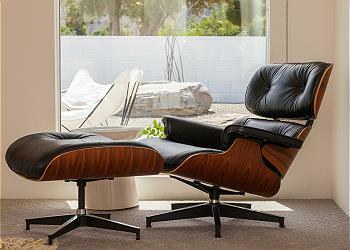 Both places are also known for their incredible restaurant scene, nightlife, and eclectic art galleries. 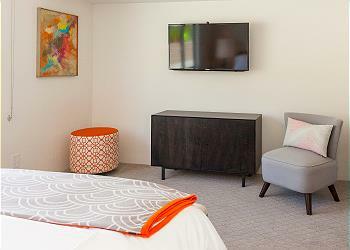 For visitors traveling with young children, a visit to places like Wet ‘n’ Wild Water Park or the Children’s Discovery Museum is a fun way to spend the day. 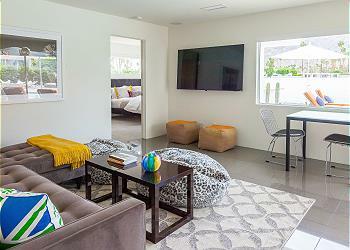 Visitors of all ages will also love the Moorten Botanical Garden and the Living Desert Zoo and Gardens for their scenic settings and educational entertainment. 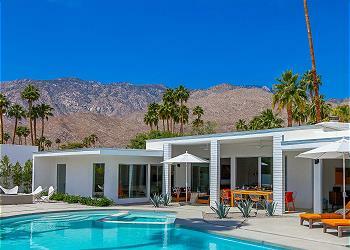 Palm Springs is also home to a number of intriguing museums, including the Agua Caliente Cultural Center, the Palm Springs Air Museum, the Palm Springs Art Museum, the Sunnylands Center, and more. 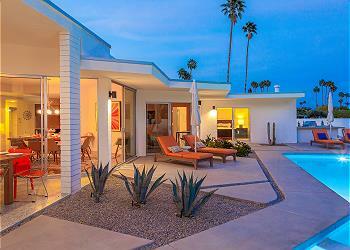 Finally, being in the desert of Palm Springs is something you have to experience firsthand. 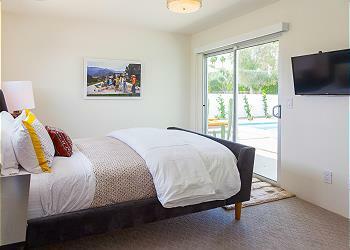 Enjoy everything from ATV riding and off-roading to horseback riding, mountain biking, and hiking, from the top of San Jacinto Peak to the deepest depths of the Indian Canyons. 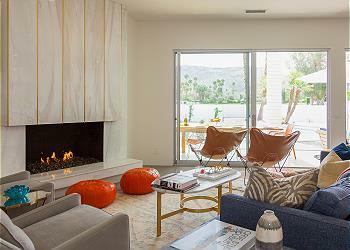 See the waterfall in Tahquitz Canyon, used as the backdrop to iconic films, or the canyon that gave Palm Springs its name: Palm Canyon. 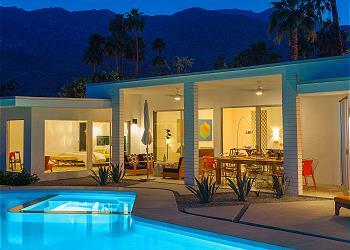 Wherever your days take you in Palm Springs, there are memories to be made! 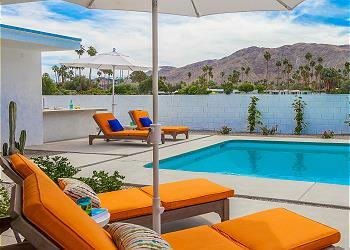 Explore the Wonders of Greater Palm Springs with Acme House Co.
With so many things to see and do during your time in Palm Springs, it’s no wonder that so many visitors choose to come here and experience the wonders of the desert! 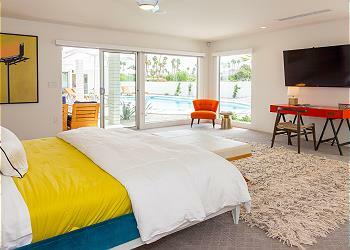 Contact our reservation specialists to find out more about what the Palm Springs area has to offer during your stay when you reserve your accommodations with us today! 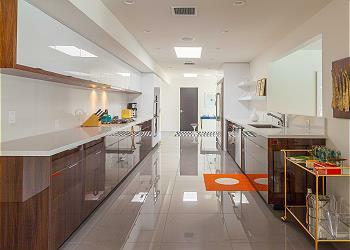 Spero Estate - Spectacular Executive Villa on Millionaire's Row!